Jasmine tea is processed in this way: first get tea ready as foundation; then mix it with fresh Jasmine flowers for the tea to absorb the aroma; finally sort out all the used flowers. 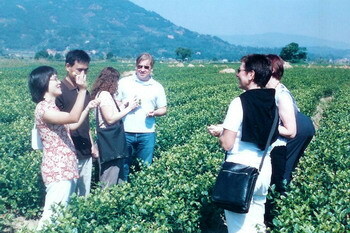 The tea quality decides jasmine tea standard. Mostly it is of green tea. 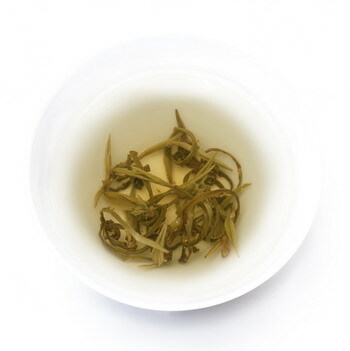 Of white tea is Jasmine’s higher standard level. Handcraft White Jasmine is of White tea Jasmine spring buds bound up together by hand into different forms. Each opens up like a real flower in hot water, and gives fantastic taste and fragrance. It is a piece of art in your cup. Silver Pearls One of our best sellers. Among similar products, you find attractive characteristics from ours, especially in its taste and fragrance. 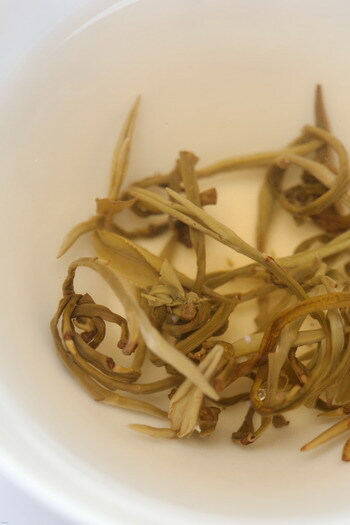 The secret lies in its white tea quality and skilled process. Tips: its taste and aroma balance well food, serve it with your lunch or dinner.